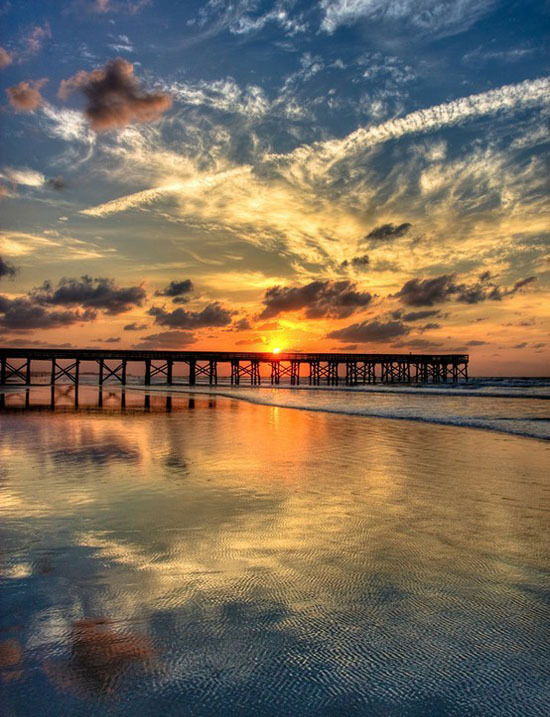 spanning over 7 miles in length, isle of palms comprises the northernmost beaches of the charleston, sc area. the island itself is over 1 mile wide and is surrounded by the atlantic ocean to the east and the intracoastal waterway to the west. for those who choose to call this place home, there is boundless potential for home design within this dynamic environment. 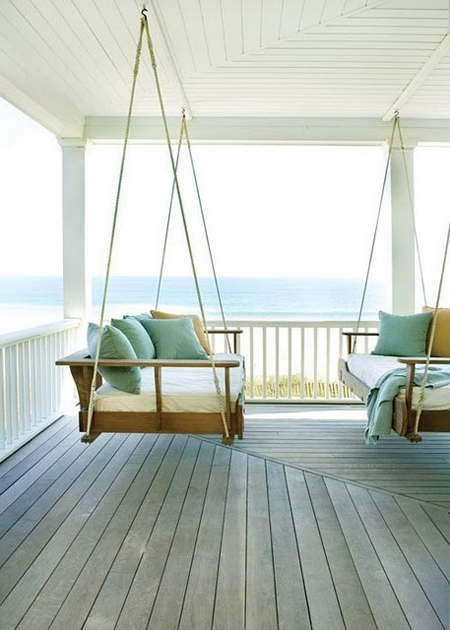 beach front home sites are typically the most sought after. the beach at isle of palms is by far the most quiet of the beaches surrounding the charleston area. the tidal changes can provide long reaches of sand as well as one of the areas best surf breaks. a custom designed beach front home awards the owner with incredible views of the ocean and and the charleston area. designing porches and taking advantage of deep overhangs is always a priority at cumulus architecture + design. utilizing the prevailing breezes in the summer and providing shading during the warmer months allows the home owner to truly enjoy the ease and comfort of being outdoors in one of the most compelling landscapes in the country. the proper detailing and selection of the exterior material finishing is of utmost importance. we strive to specify materials based upon their quality finish, durability within the elements and low maintenance over their lifetime. this provides the owner with a much greater return on their investment as well as a beautiful, well thought out home. 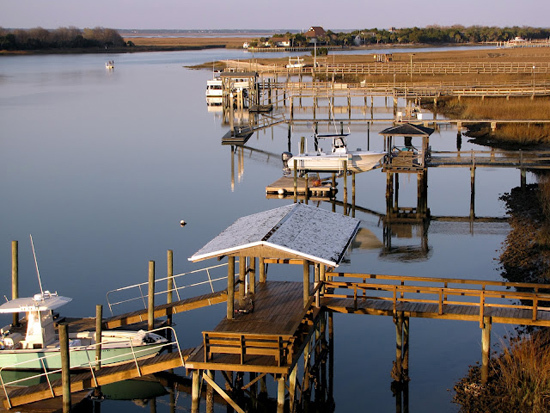 marsh front homes on the isle of palms have a unique access to the intracoastal waterway, one of the great landmarks of the united states. many of our clients prefer the marshes for their dramatic changes throughout the seasons and with the tides. we strive to create spaces that capture the dramatic views the marshes convey as well as the sunsets that are one of a kind in this location.